Product prices and availability are accurate as of 2019-04-19 03:37:23 UTC and are subject to change. Any price and availability information displayed on http://www.amazon.com/ at the time of purchase will apply to the purchase of this product. 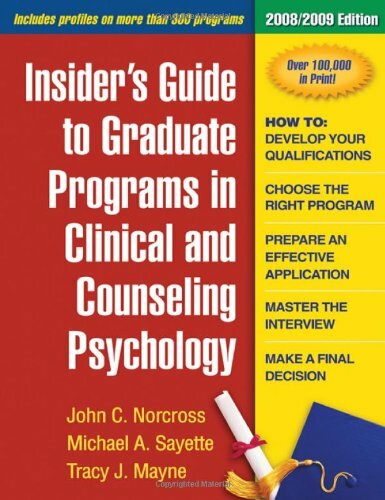 The Insider's Guide provides step-by-step advice to help students complete prerequisite coursework, accumulate clinical experience, and prepare strong application materials. Special features include tips for mastering admissions interviews, sample letters and personal statements, examples of curricula vitae, an application timeline, and a worksheet to help applicants make wise final decisions.